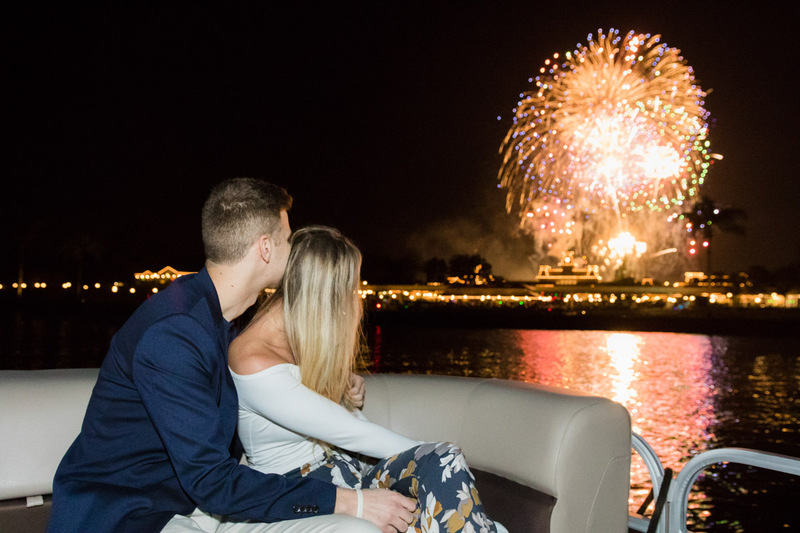 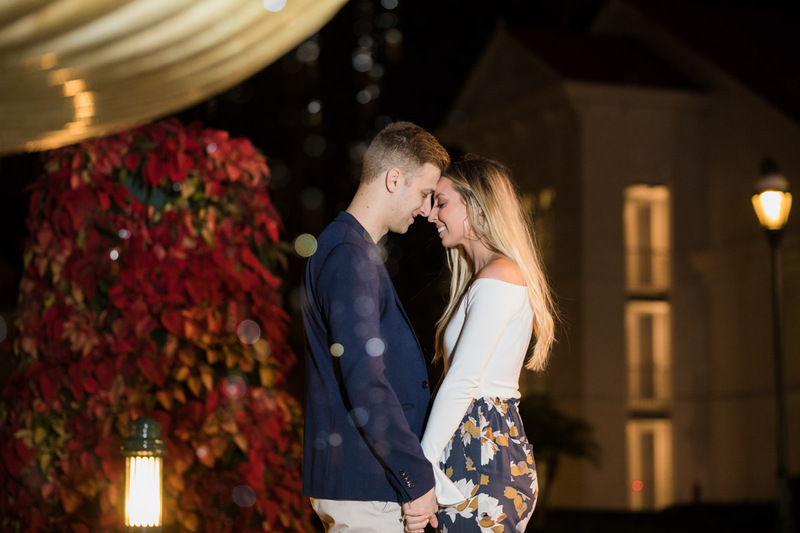 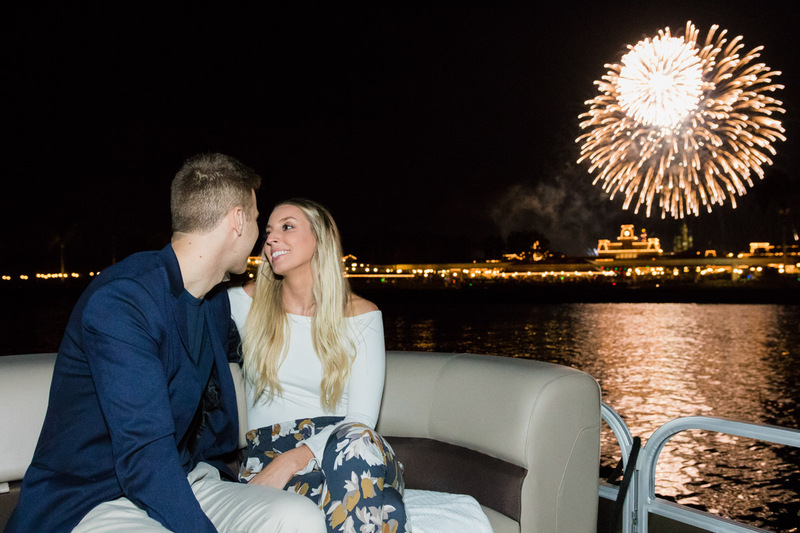 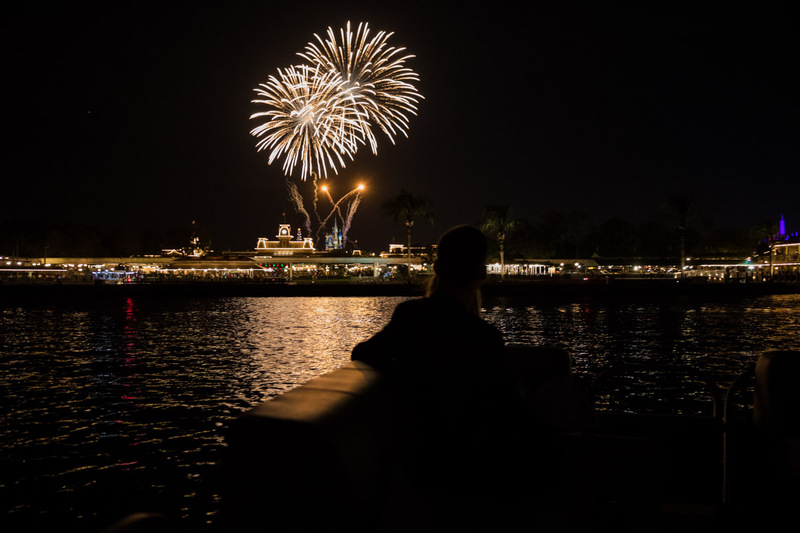 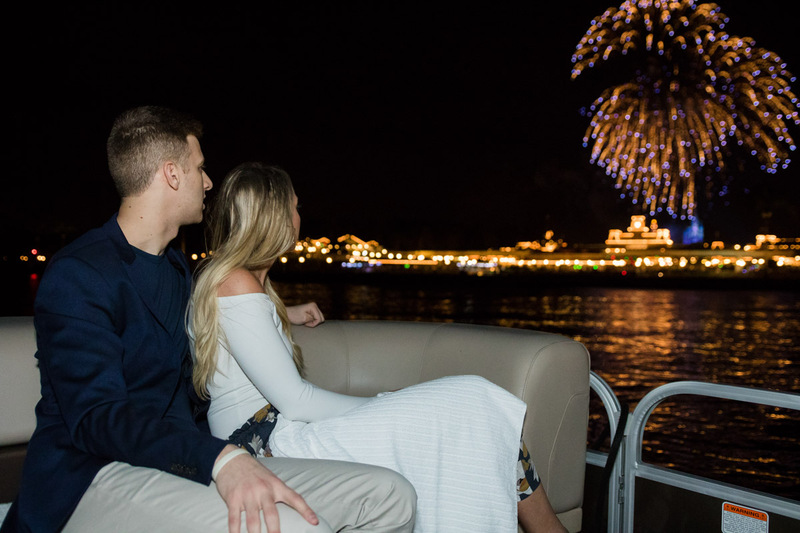 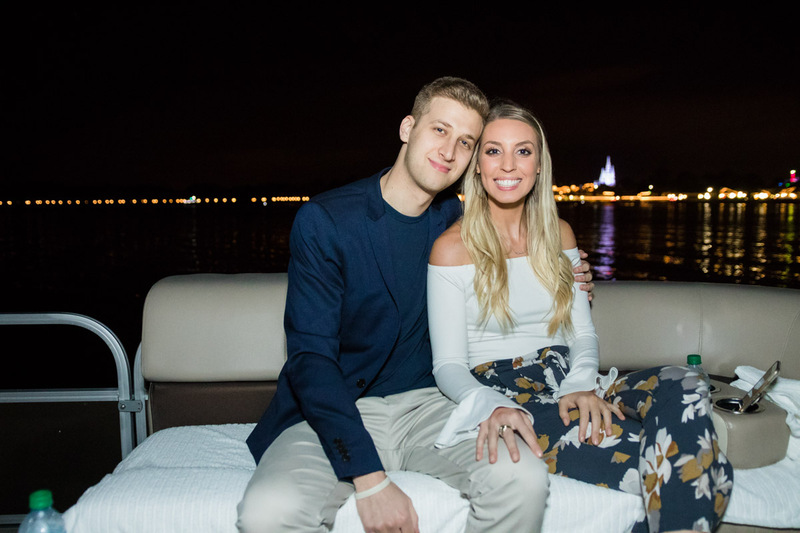 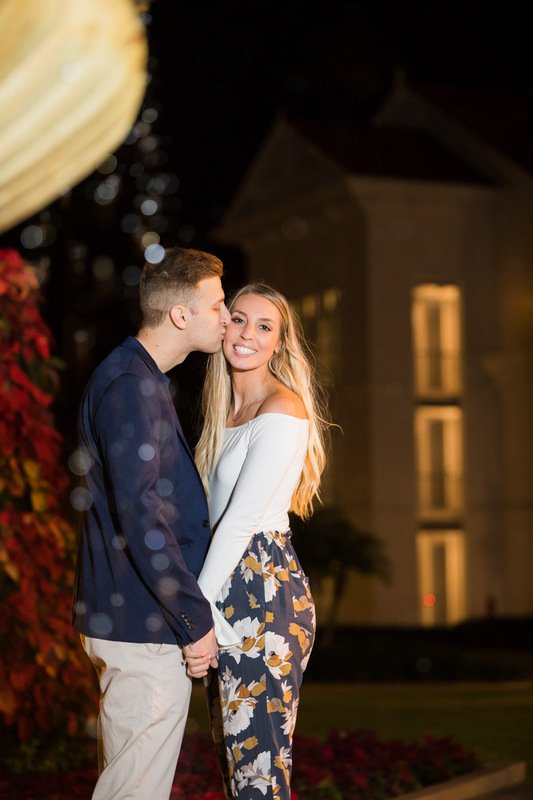 As you know the holiday season is proposal season for us and we had the pleasure of doing a beautiful Disney fireworks cruise marriage proposal on the bay facing Magic Kingdom. 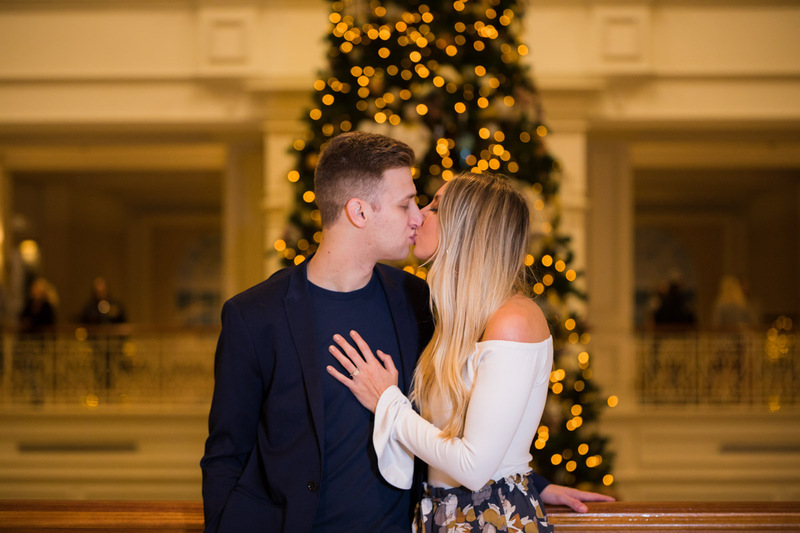 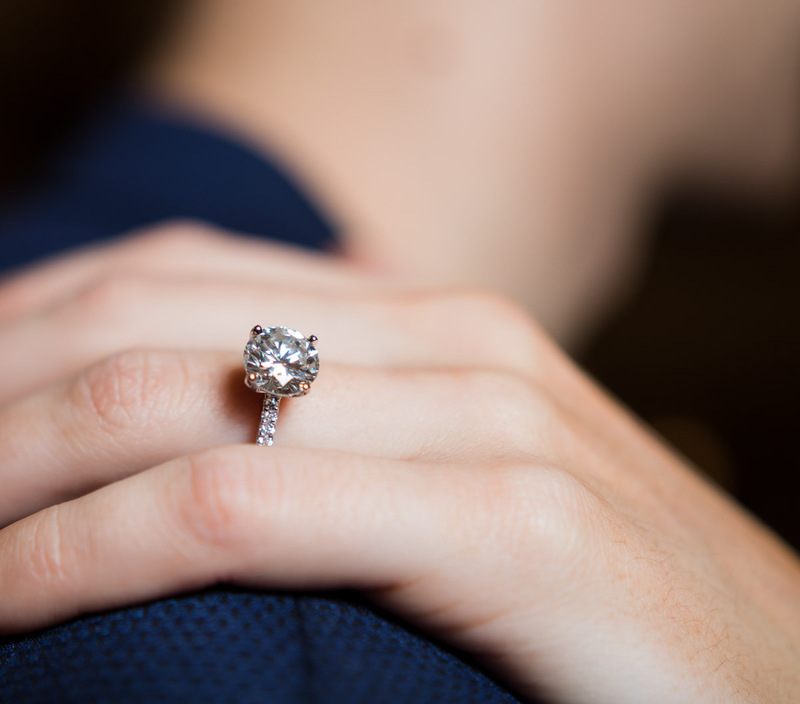 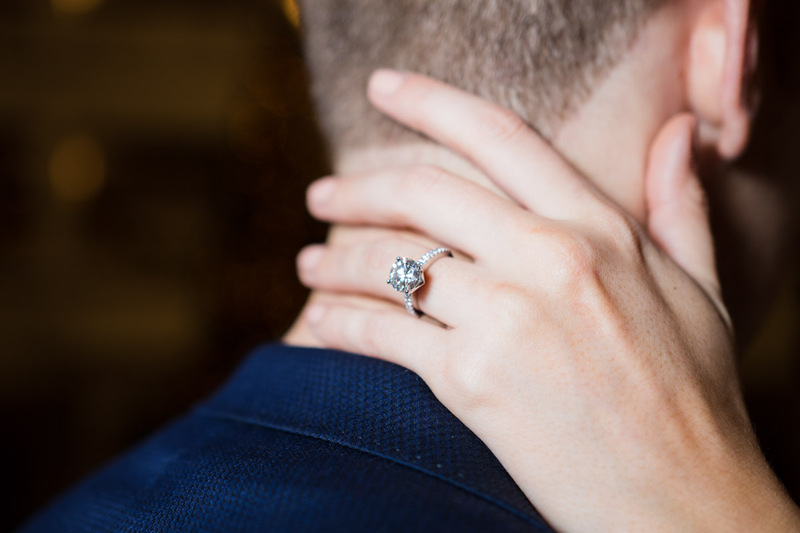 Robert had contacted us a couples weeks prior to the cruise that he had wanted to propose to the love of his life Amanda. Boy, was it a surprise! 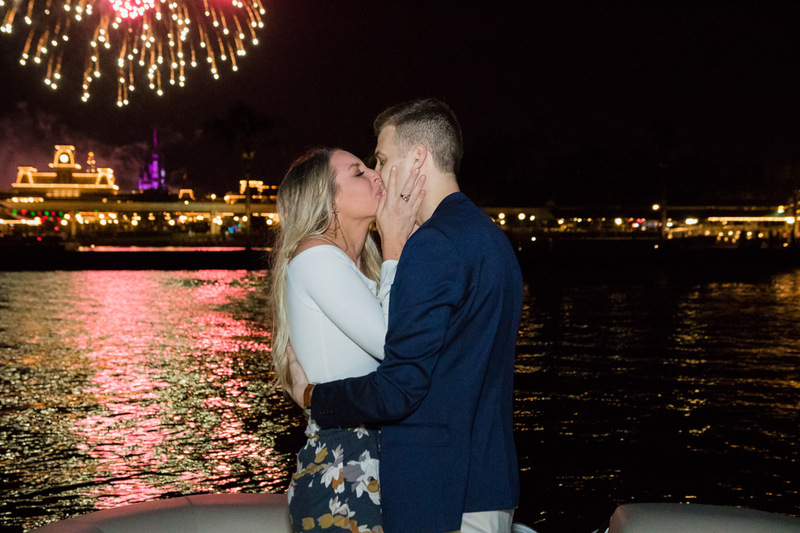 Let’s say it was pretty magical from the moment they got there to the actual moment. 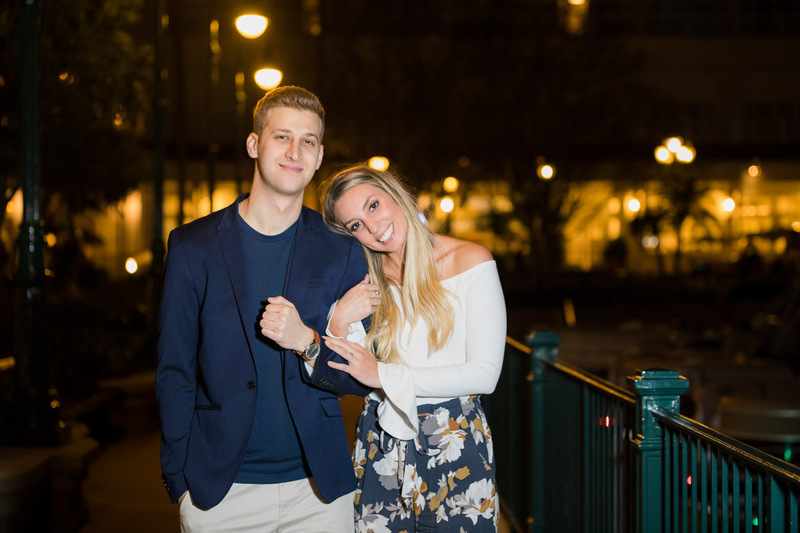 They are just both adorable! 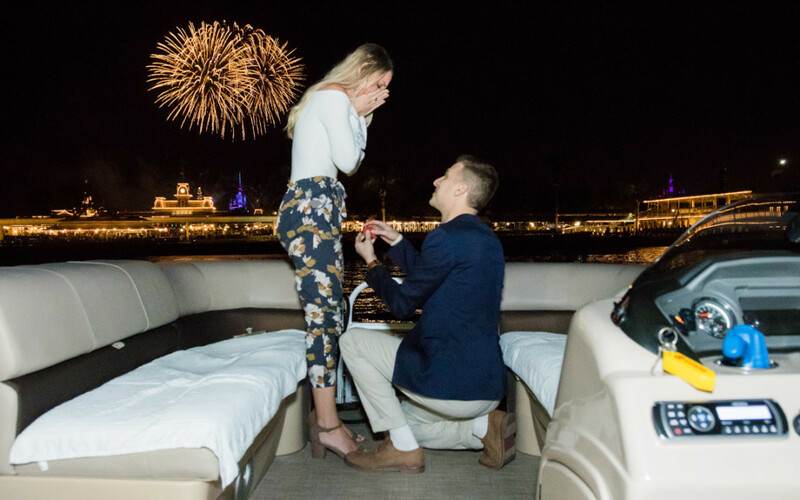 When it came to the actual moment her reaction was just priceless. 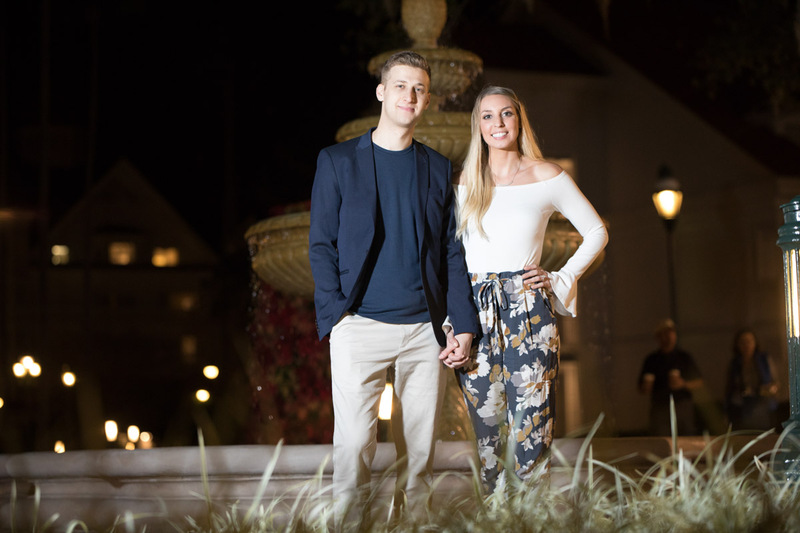 I want to say congrats to the beautiful couple and may the wedding planning begin!